It should not come as a big surprise that buying a home in a good school district is very important to many home buyers. According to a report from Realtor.com, 86% of 18-34 year-olds and 84% of those aged 35-54 indicated that their home search areas were defined by school district boundaries. 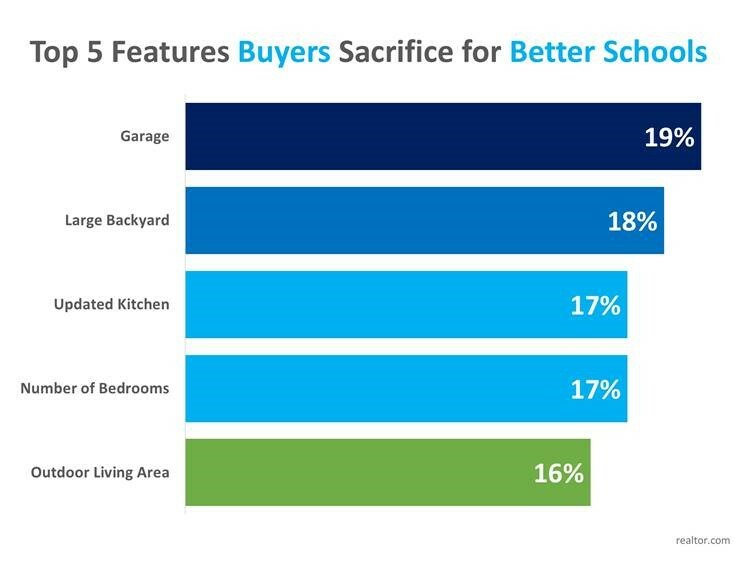 What is very surprising, however, is that 78% of recent home buyers sacrificed features from their “must-have” lists in order to find homes within their preferred school districts. We find that school districts are the number one search criteria for parents with children or growing to start a family. Buyers are attracted to schools with high test scores, accelerated academic programs, art and music programs, diversity, and before and after-school programs which includes sports. For buyers in Minnesota with it’s excellent schools, the quality of their children’s (or future children’s) education ranks highest on their must-have lists. 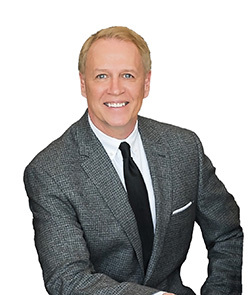 Before you start the search for your next home, let’s get together to discuss what is the most important in a home for you!